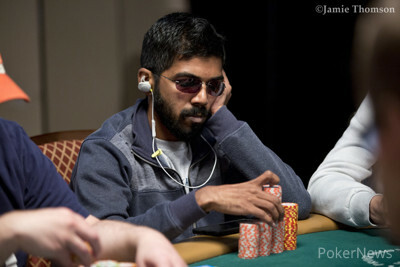 Renato Kaneoya raised to 240,000 in middle position, Aditya Sushant three-bet shoved 1,235,000 from the cutoff, Richard Douglas cold-called on the button and Kaneoya flicked it away. Sushant didn't improve beyond a jack on and bowed out in 11th. 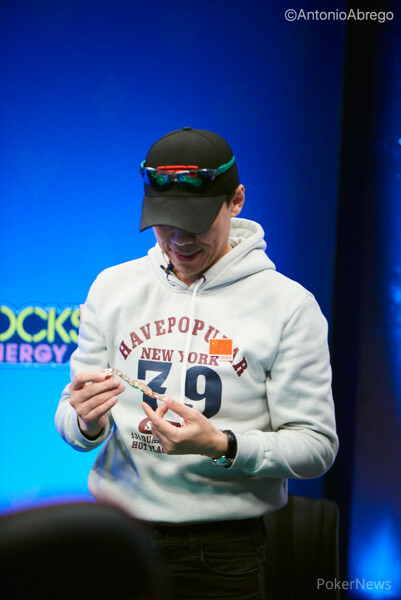 All ten other players moved to the Brasilia feature stage afterwards for the unofficial final table.